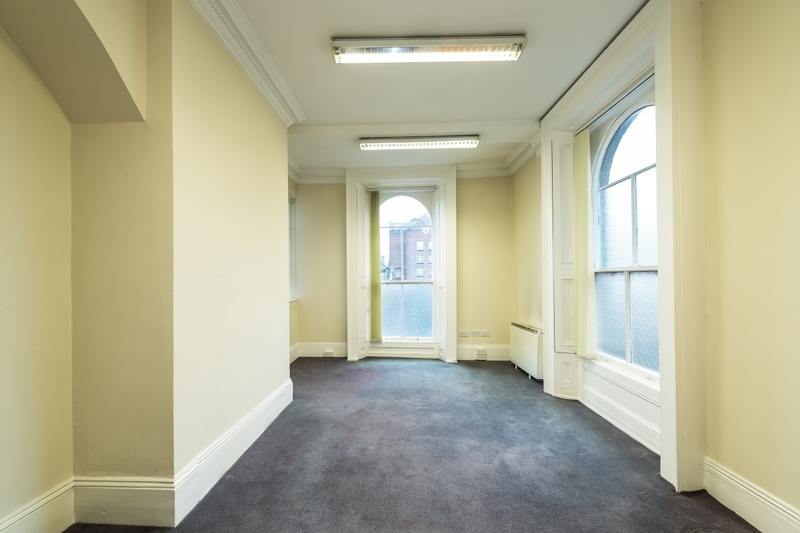 Description: A well-presented light filled office space situated on the return level of a period building on 78 Merrion Square next to Government Buildings. A well-presented light filled office space of c.35.2 sq.m. (380 sq.ft.) 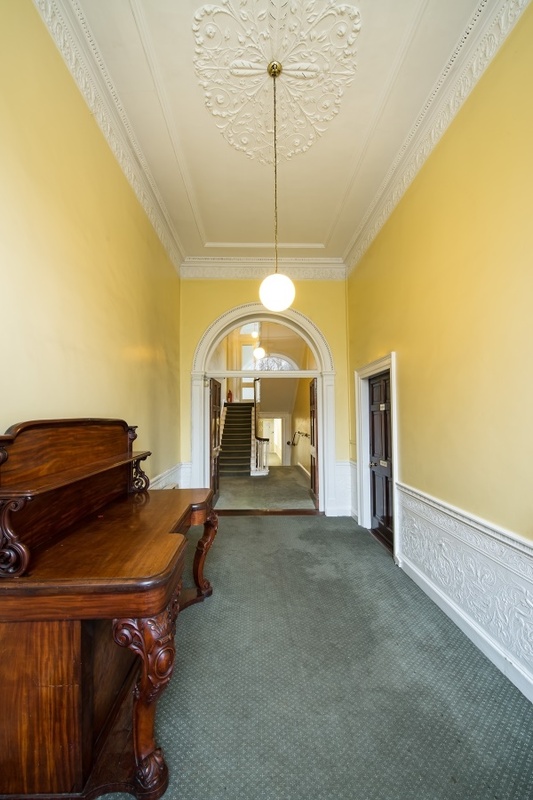 situated on the return level of a period building on 78 Merrion Square, Dublin 2 next to Government Buildings. The office layout consists of two interconnecting rooms with a tea station within the demise. 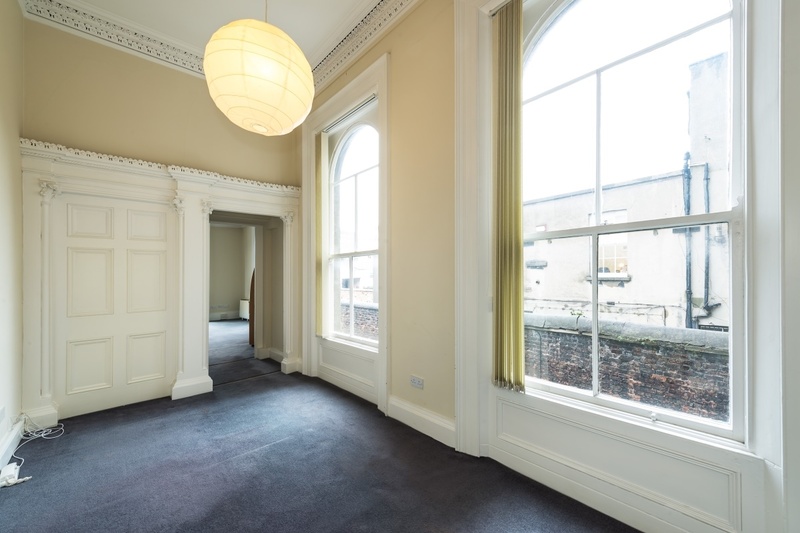 This space has all the charm of a Georgian building with high ceilings, period features and large windows allowing a flow of natural light flow into the building. 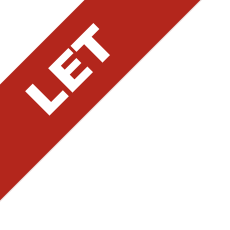 The existing fit out including a network cabling system wired with CAT 5e cabling and the property is being offered with the benefit of 2 designated car spaces. 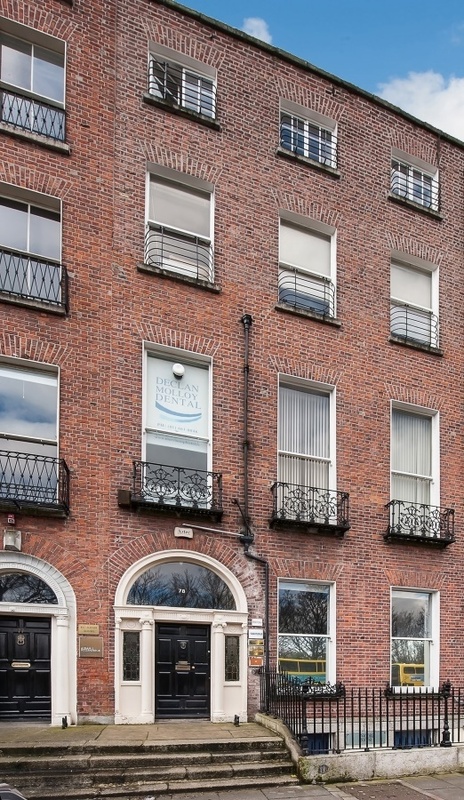 The property is situated next to Government Buildings and within close proximity to the retail and commercial district of St Stephen’s Green and Grafton Street. The DART and Luas line are just a short stroll away.